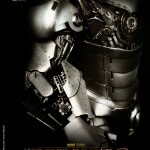 Hot Toys’ Facebook Page has posted a preview for another Iron Man 2 figure. 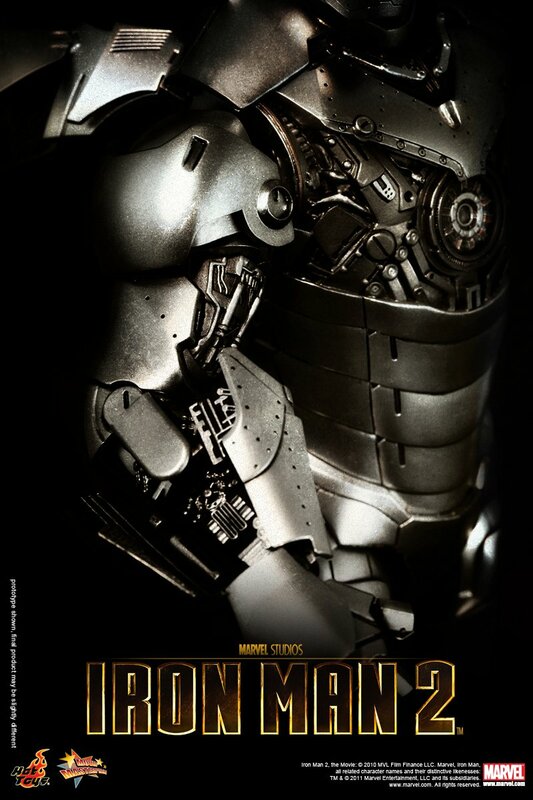 This preview showcases the Iron Man 2 Mark 2 (Silver Armor) figure. This will be their latest addition to their growing Iron Man Movie Masterpieces. Click the thumbnail for a larger photo. Man I hope they make fully articulated ones. ROFL. I thought the same thing as soon as I saw the title. Full articulation doesn't seem to be NECA's style though. 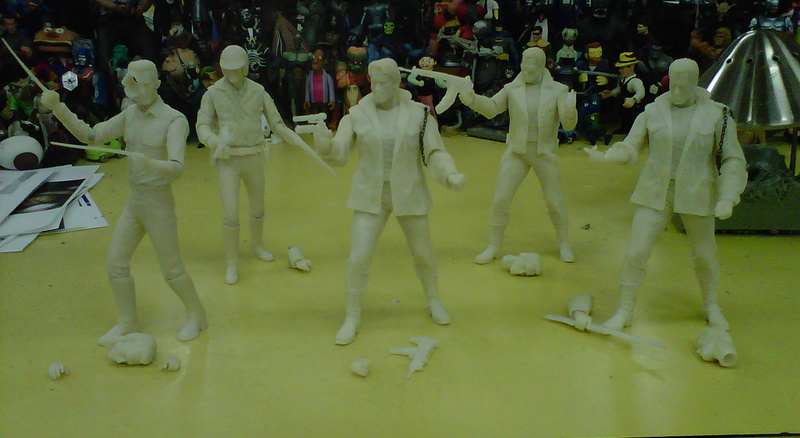 It seems they prefer to keep the sculpt and forgo articulation in areas that are essential to not breaking the mold. It's too bad, because other than the lack of articulation, I usually like what NECA does with sculpts and paint apps. 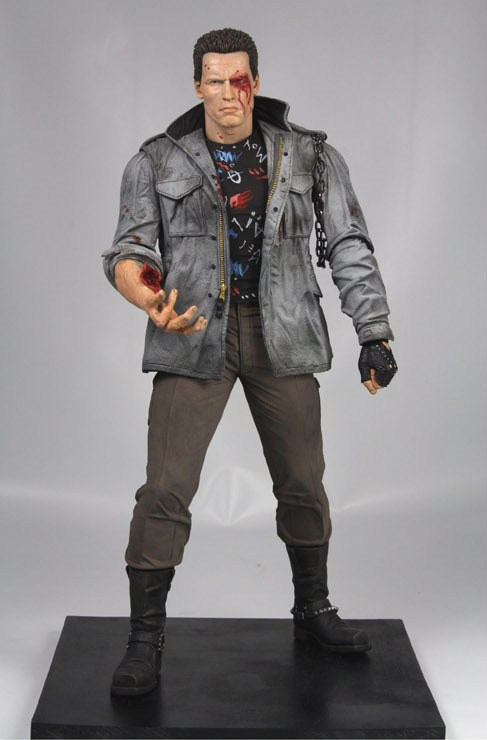 I doubt these will be the last set of Terminator toys we'll see so maybe in the future. With the release of these it won't be anytime soon though. agreed, I'd have though about picking up at least Ahnald, but the lack of articulation means theres no way I'll purchase it. Same with a lot of there stuff. 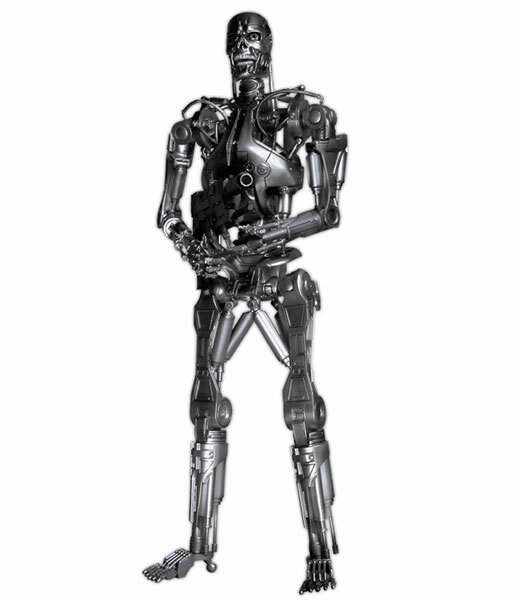 i'm a little confused about the t800 endoskeleton reappearing in the line up, i have three of the ones they did a while back, are they reissuing them? They're acting like it's a reboot of their Terminator line. If thats the case, I hope they redo the packaging to have the figure centered. I found the old ones so off balanced, so when I displayed them on hooks they were never straight. 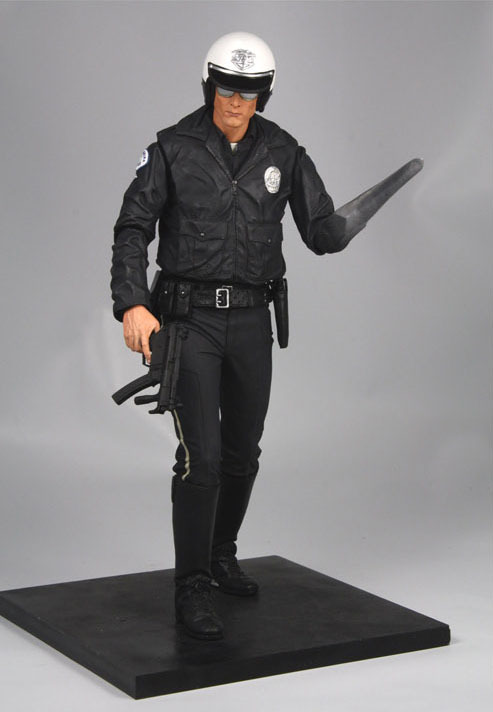 The T-1000 needs that extra hand sticking out of his stomach to pilot the helecoptor! I really dig the packaging with this! 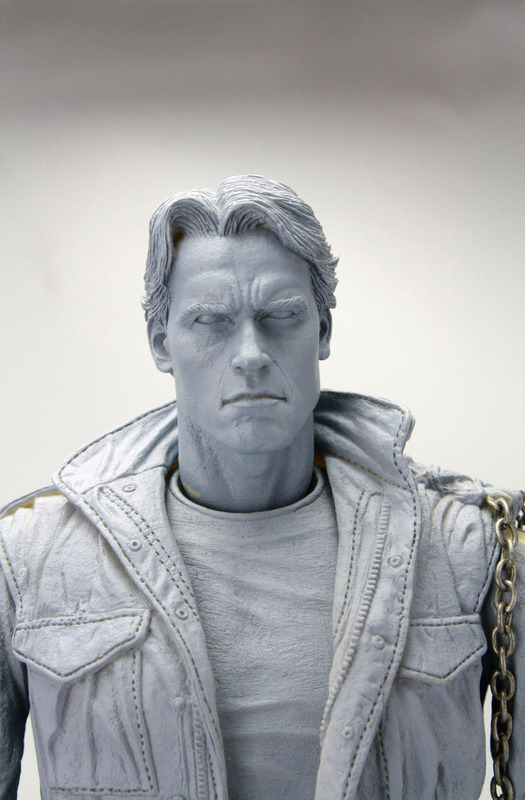 In light of recent events....Will they be making a Terminator Baby and Terminator puppy???? ?